orps 2019 Summer Volunteer Program (SVP) is now accepting applications. 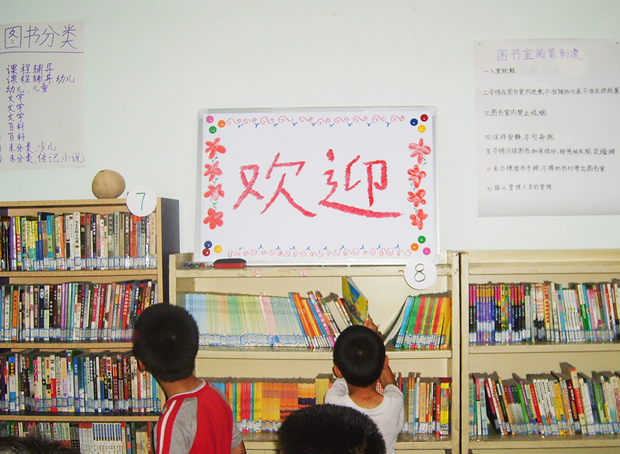 The 30 volunteer we are recruiting will establish libraries and develop reading-related projects in 5 villages across rural China from May 17th to June 23th. Early Decision application is due February 28th and the final application deadline is March 15th. We invite you to visit OUR WORK - VOLUNTEERING section on this website to know more about our program and apply. 1. Provide a rich variety of high quality books to underprivileged children, address inequality in resource between rural and urban areas. 2. Create sustained impact by directly working with local school teachers and residents on issues of reading, education, and beyond. 3. Strive for unprejudiced, mutual understanding and intercultural exchange through full immersion. 1. Establishing and developing libraries: decorations, cataloging books, electronic cataloging system set-ups, and library policy making. 2. Reading programs: “Library Month”, “Reading Aloud”, “Science and Reading”, English Reading, and crafts. 3. Understanding and learning from locals: communicating with the local teachers, home visits, community research, and promoting reading in the community. 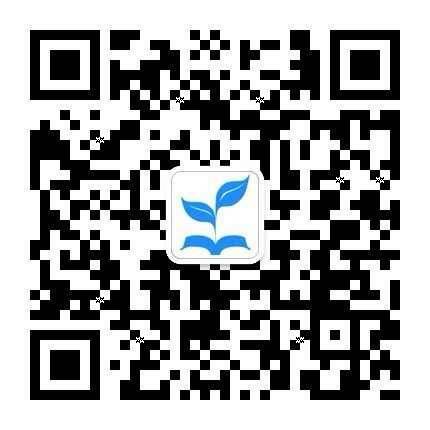 For application, important dates and more information about our program, please go to OUR WORK - VOLUNTEERING on this website.